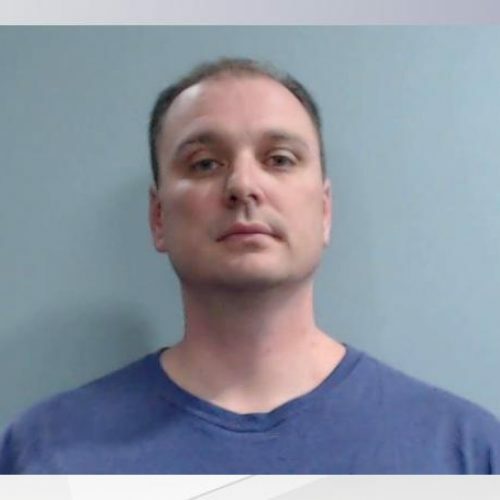 ILLINOIS — A mother and father are outraged after finding out that a police officer tried to elicit sexual photographs from their 12-yr-old child. “He’s no better than who he’s arrested,” the father said. It started last summer when the child told her mother that Officer Amati wanted her to wear jewelry with the word “Princess” on it. The mother was disturbed by this. She immediately confronted the officer at his home and cursed at him, she said. Then she went back home and told both of her daughters, ages 12 and 10, to avoid the officer. 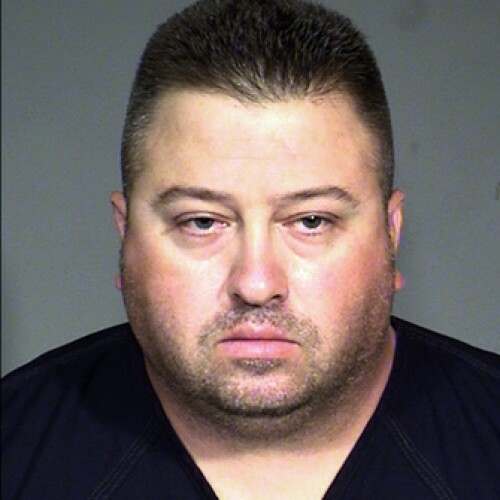 That’s when the 12-yr-old daughter revealed all of the text messages she had been receiving from the officer. Another read, “feel free to send me a pic any time.” Officer Amati then added a smiley face. He then added a heart-shaped emoticon. The daughter did not respond. The mother reported all of this to investigators once she found out. The investigators then made another discovery — Officer Amati had been using a taxpayer-funded police database to collect information on the mother. He was looking into her records without her knowledge or consent. It’s a felony for officers to use such databases for personal reasons. But the officer has not been charged, according to reports. Instead, he has received 30 days off, reports say. Officer Amati is one of the highest-paid officers in the city and will continue receiving forced tribute from Americans paying taxes to fund his career.